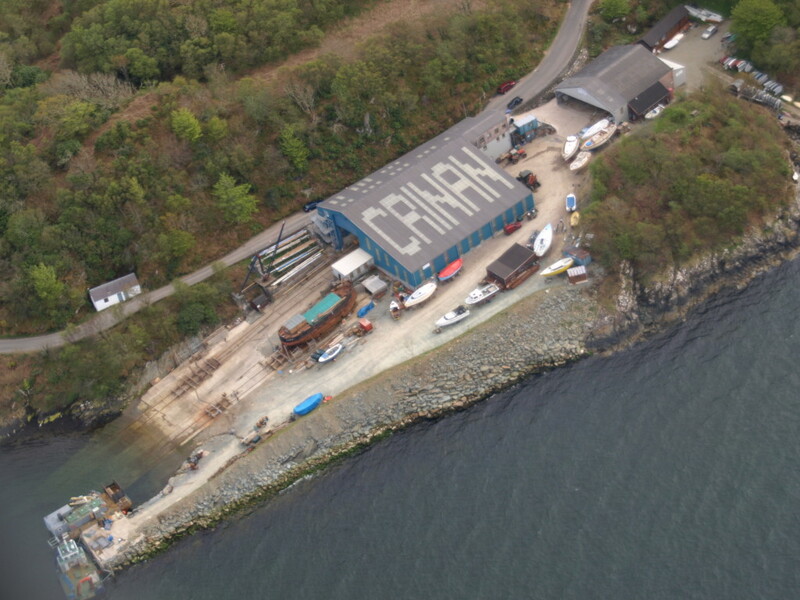 Crinan Boatyard Ltd provides services and facilities for commercial, government and pleasure markets. On the Argyll coast near the Crinan Canal - 7 miles north of Lochgilphead, 35 miles south of Oban. A profile of Crinanboatyard.co.uk was found on the social network Facebook. On this web server 35 other websites are hosted. The language of those websites is mostly english. Only a few websites on this web server are x-rated. 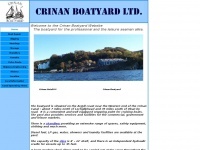 The Crinanboatyard.co.uk websites were developed using the programming language PHP and served by a Apache server. For managing the data of the webpages the CMS WordPress in the version 4.9.8 is used. The website uses the latest markup standard HTML 5. The website does not specify details about the inclusion of its content in search engines. For this reason the content will be included by search engines.